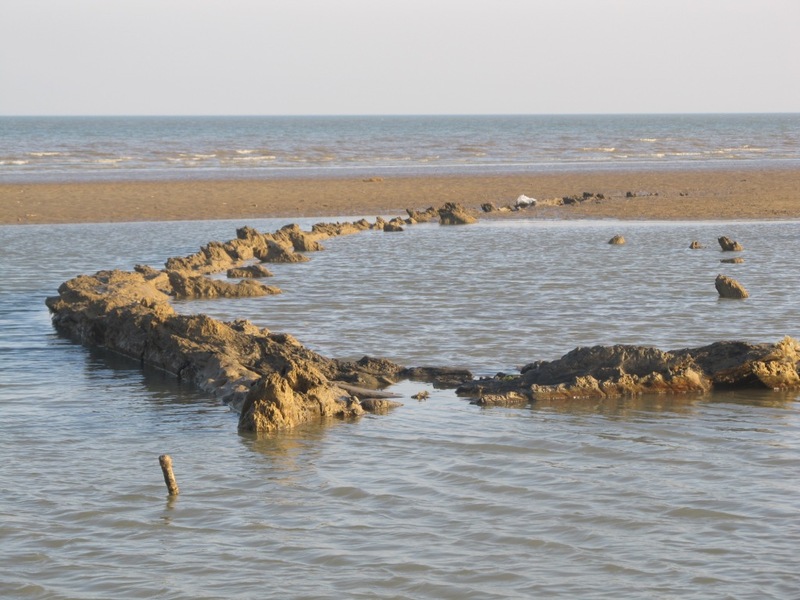 A few weeks ago, I blogged about the reappearance of the wreck of the 1678 Third Rate Anne on the beach at Pett Level near Hastings, the first time it’s been exposed for about fifteen years. Last week, I was able to go down to view her myself, and the experience certainly didn’t disappoint. Having covered the history of the ship in some detail in my previous post, I’m going to let the pictures speak for themselves – it was a glorious evening for photography, with some outstanding light. But standing inside the hull, effectively ‘aboard’ the only extant British warship from the period I’ve spent over thirty years researching and writing about, was a pretty moving experience. After all, apart from its surviving papers, artworks, a few salvaged guns and various other artefacts, this is essentially all that’s left of the Restoration navy, and certainly the largest survival of it; the sternpiece of the Royal Charles, now back at the newly reopened Rijksmuseum in Amsterdam after its temporary visit to Greenwich last year, is obviously much grander, but somehow, the wreck of the Anne is more evocative, probably because it’s still lapped by the sea. 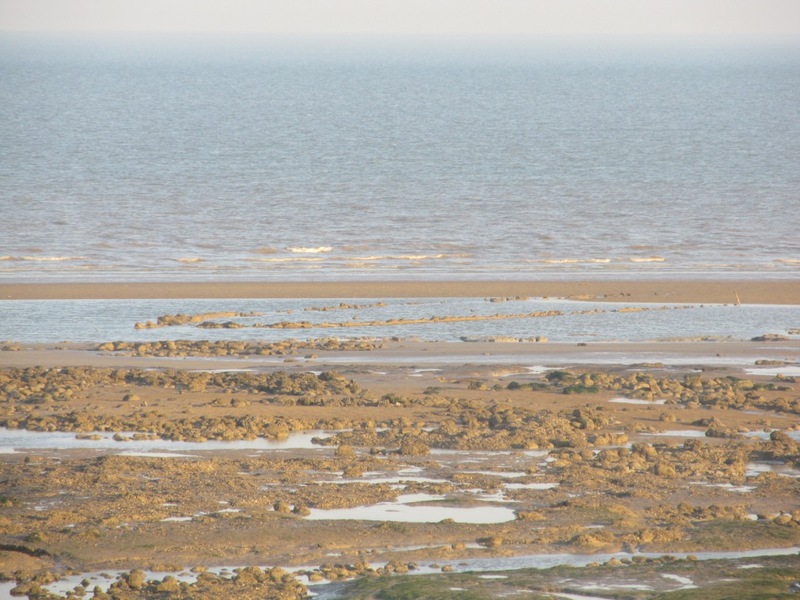 Apparently rather more of the wreck is exposed this year than during the previous period when it was visible, but the ever-shifting sands are already starting to reclaim it. For example, warship expert Richard Endsor, who was with me (and helped to pull me out of the soft sand when I started to sink! 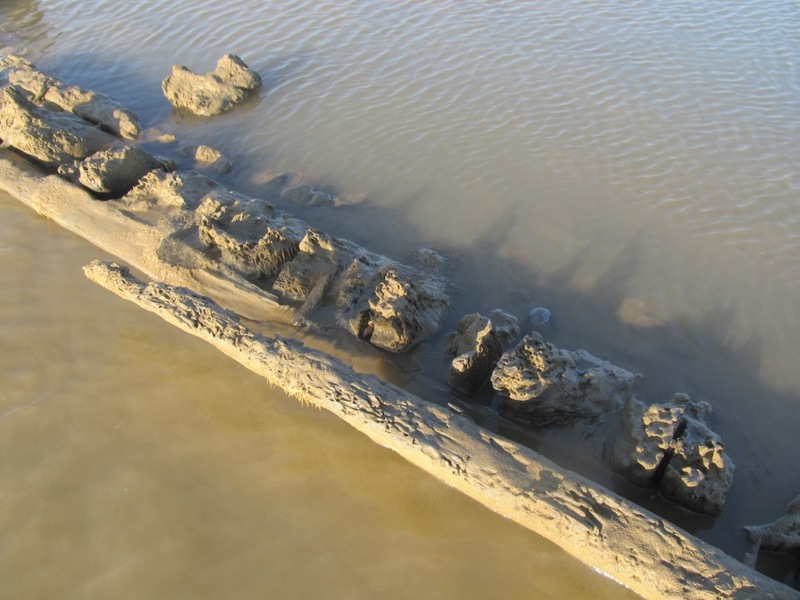 ), said that when he was last at the wreck a few weeks ago, more of the stern post was exposed, and that sand was already covering some of the other timbers. However, a dig is scheduled for August; I hope to get down for some of it, and if I do, I’ll be reporting back via this blog and social media. In the meantime, a big thank you to Jacqui Stanford of the excellent little Shipwreck Museum in Hastings, which should be a ‘must’ destination for all with an interest in maritime history! 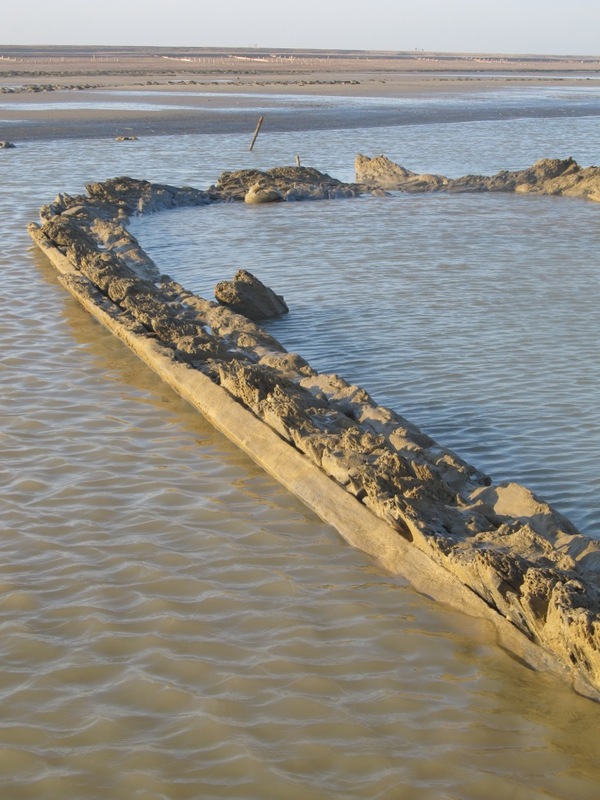 The wreck of the Anne from the sea wall. 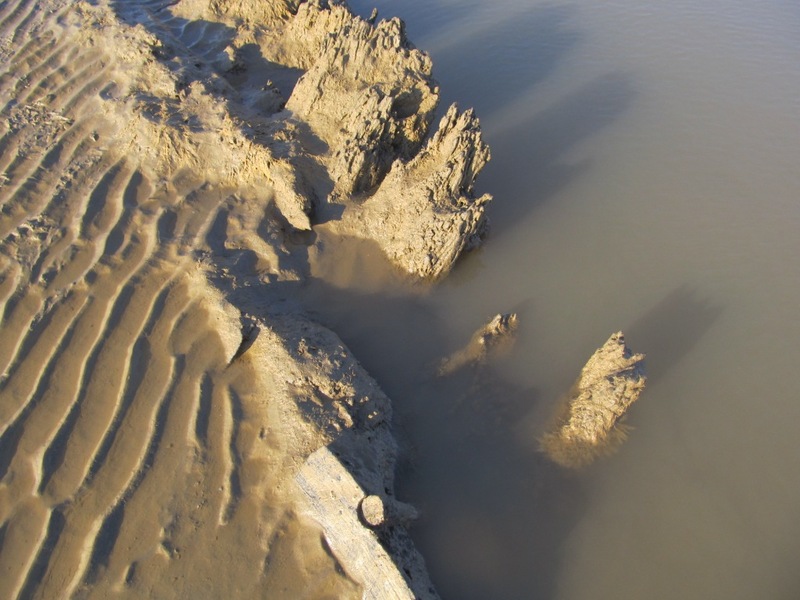 Its resemblance to the nearby rocks has probably saved it from much unwanted attention over the years! The Anne, looking along the port side towards the bow. A detail on the starboard side of the Anne. Note the wooden treenail or trenel near bottom of photograph. The bow of the Anne.